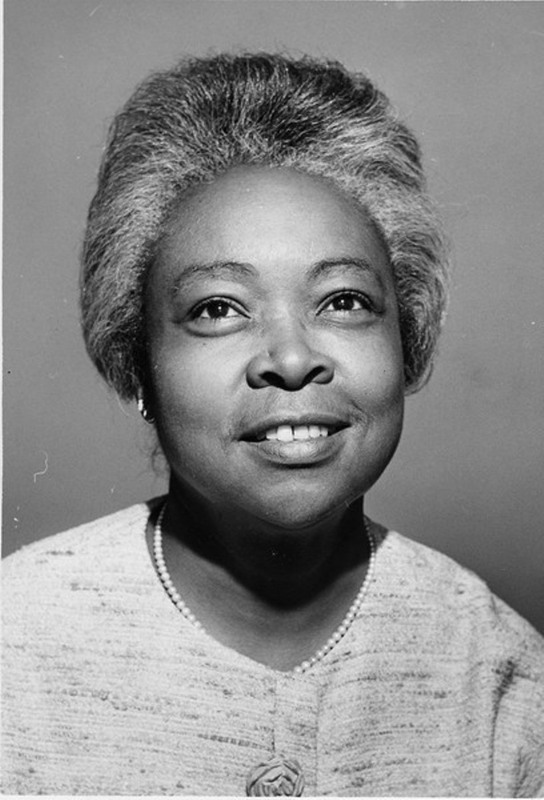 Our Legacy Society is named for E. Thelma Caldwell, a visionary and courageous Executive Director of the YWCA Asheville in 1960’s and 70’s when the African-American branch and the White branch merged. She was the first African-American Executive Director in the South and only the second African-American Executive Director in the United States. We also dedicate our Legacy Society to the members of the YWCA Booster Club. These courageous women, both African-American and White, came together in 1976 to supplement the fundraising efforts of the YW’s Board of Directors, and to support the efforts of Ollie Reynolds, the first African-American Board President of the recently integrated YWCA. It is because of these women that our YWCA continues working toward our mission of eliminating racism and empowering women. If you decide to name YWCA Asheville as a beneficiary in your will or estate, please let us know. We would like to thank you during your lifetime for your commitment. You will become a member of our Legacy Society, be recognized publicly, and receive invitations to special YWCA events. You may also choose to remain anonymous. If you are considering planned giving as part of your wishes for your estate, please meet with your attorney or other estate planning professional to thoroughly understand your options to create the right plan for you. Outright Bequest: In this example, YWCA will receive a specific dollar amount or percentage that you specify. Residual Bequest: YWCA will receive all of the rest, reside, and remainder of the estate after the family and heir have been provided for. Contingent Bequest: YWCA will receive property only if certain other contingencies have occurred. Codicil: A codicil is an amendment to a will. It is a separate document that can add, subtract or modify a provision in the will (i.e. naming YWCA Asheville to receive a planned gift). Contact: John Evans, First Citizens, 2106 Hendersonville Road, Arden, NC 28704. Phone: 828-257-5781. DTC# 0443 Account # 4KV-288553. Please notify John Evans of the specific stock being donated so we can properly thank you for supporting the YWCA of Asheville. Thank you for your consideration in making YWCA Asheville part of your legacy. Should you decide you would like to include the YWCA of Asheville in your estate planning, please download our Letter of Intent. All gifts to YWCA Asheville are subject to approval before received as defined by our Gifts Acceptance Policy.